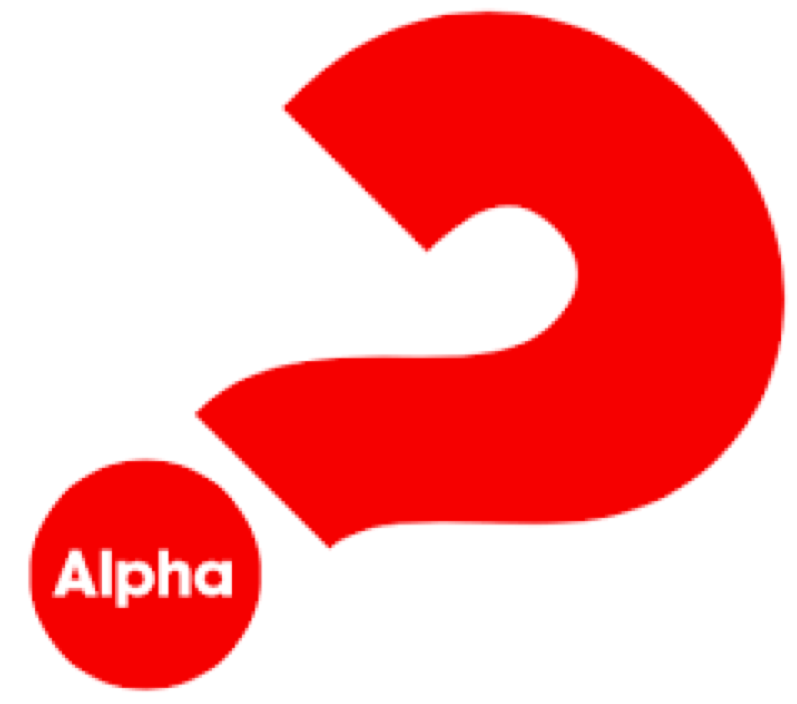 From now to the end of the Alpha course please keep those attending and helping in your prayers – Every prayer matters! Leading up to Alpha there will be prayers at St.John’s on Sunday’s before the service at 10:45. Please feel free to join us. Please use the following topics in your quiet times. Thank you. Gods protection over everyone involved. The support of the whole church St. Marys and St.Johns.